Featuring Kristine Nielsen, Michael Shannon, Paul Sparks, and Robert Stanton in a company of 20 actors. 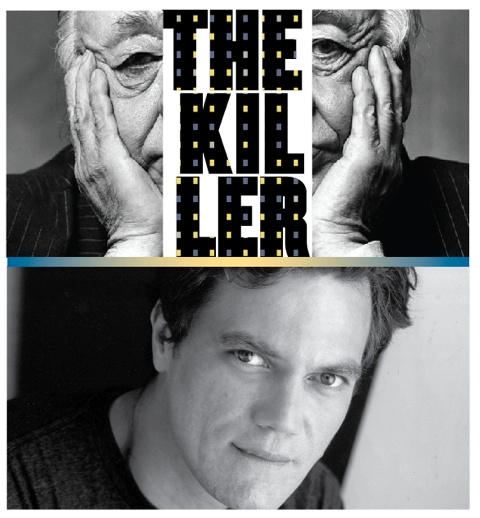 Ionesco’s The Killer was first performed in 1959 in Paris. Berenger (Michael Shannon), a cheerful, well-meaning everyman, discovers a “radiant city” near his dismal urban home, a perpetually sunny, impeccably clean place full of marvelous architecture and beautiful gardens. The one hitch: a serial murderer has been brazenly killing people there for so long that the authorities have given up trying to catch him. Michael Shannon appears on stage, film and television. In 2012, he starred on Broadway in Grace. Additional theatre includes Uncle Vanya, Our Town, Mistakes Were Made, Bug and Killer Joe. He received an Academy Award® nomination for his performance in Revolutionary Road and plays Nelson Van Alden in Boardwalk Empire. Darko Tresnjak is the Artistic Director of Hartford Stage. For TFANA, he directed All’s Well That Ends Well, Antony and Cleopatra, and The Merchant of Venice featuring F. Murray Abraham as Shylock. His upcoming productions include La Dispute and Macbeth at Hartford Stage. His acclaimed production of A Gentleman’s Guide to Love and Murder is currently running at the Walter Kerr Theatre. Pictured above: Eugène Ionesco, photo by Norman Seeff; Michael Shannon; and Darko Tresnjak, photo by The Defining Photo.